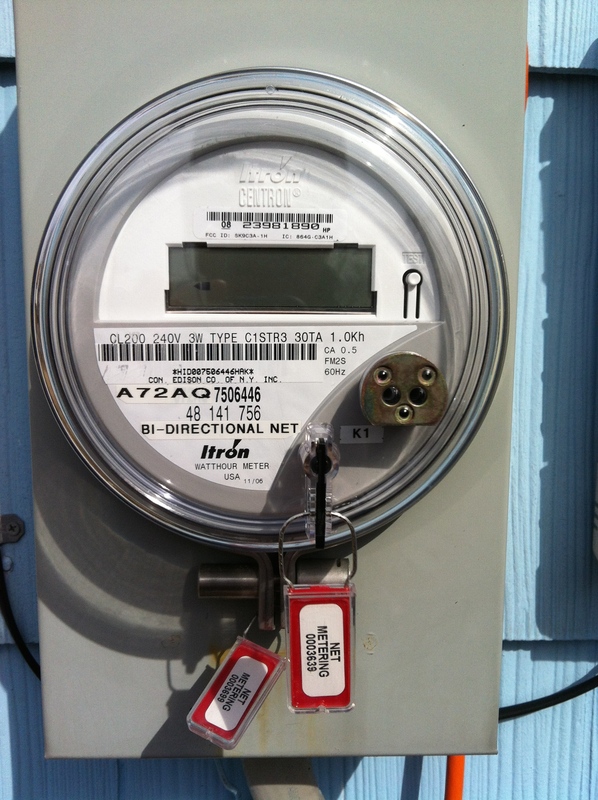 Why not let us help your meter slow down! Solar made better is our business. Let us help yours! We specialize in turn key clean energy solutions for commercial business owners. Our expertise includes energy efficiency upgrades, such as lighting retrofits, energy demand management, and solar photovoltaic systems. Commercial owners can often take advantage of federal investment tax credits, federal and state depreciation benefits, as well as state and utility incentives. For non-profits who lack the tax appetite for the tax credits or depreciation benefits, we work closely with alternative financing options, such as the Energize Finance program or the Community Solar approach.